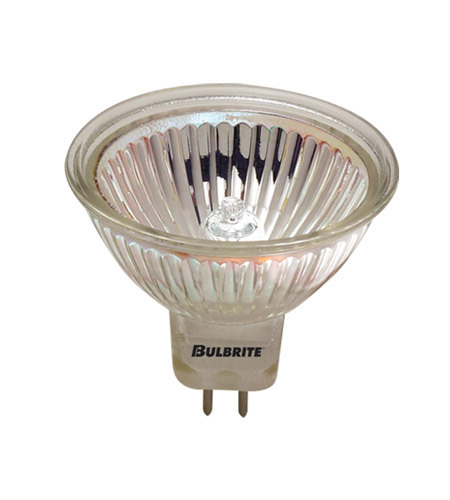 Bulbrite's Halogen MR16 bulbs provide a more energy efficient alternative to Incandescent reflectors by providing UV protection, greater light output, and longer life. Ideal for residential and commercial applications. Lensed for full UV protection.